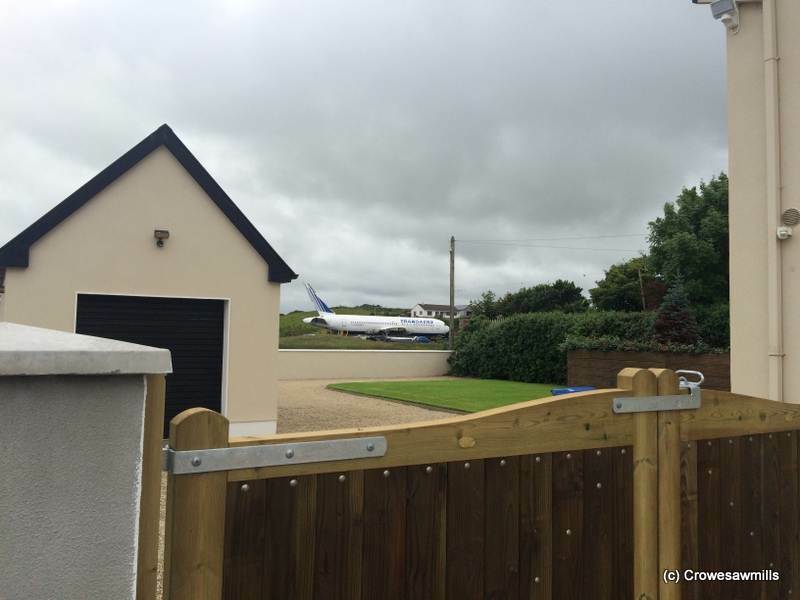 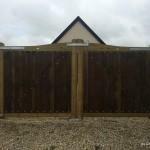 1 pair Leitrim Gates measuring 3.6m opening and height 1.6m high. 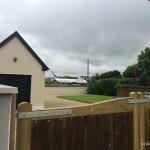 Stainless steel bolts cuphead, galvanised hinges. 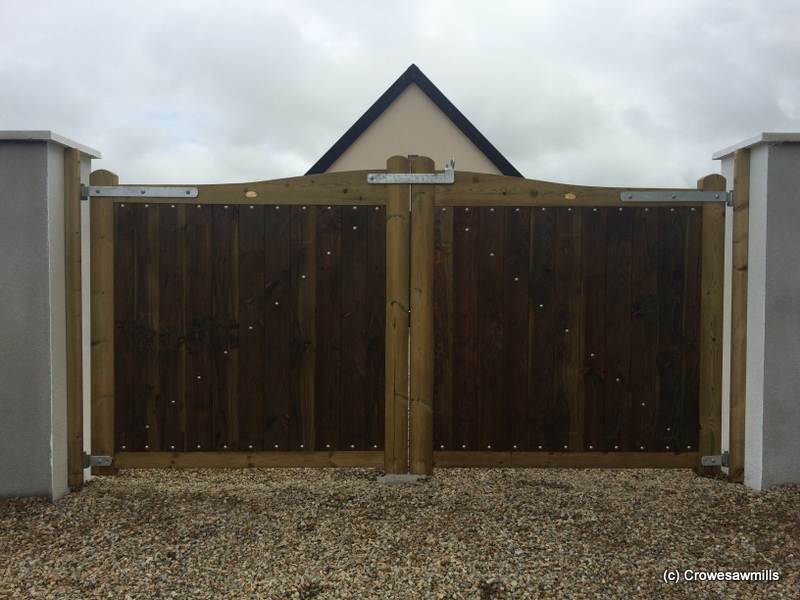 Gates made from Swedish Redwood Timber.